Published February 2, 2018 at 750 × 626 in Bandai Brings the Goodness! 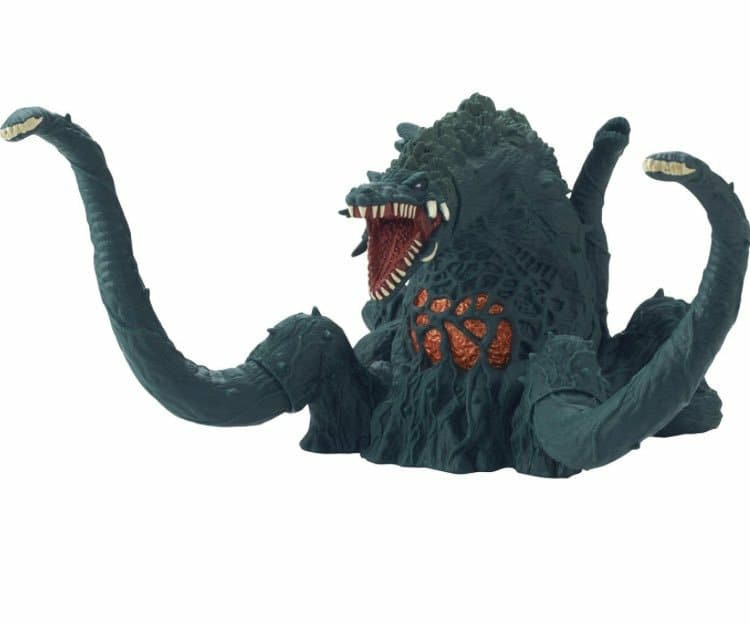 Official Images of 6″ MMS Biollante and Kiryu 2003! Frankenstein Is Out Now!